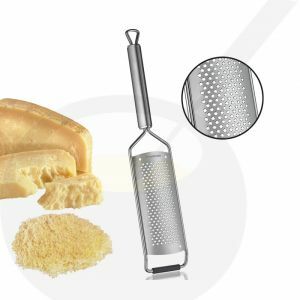 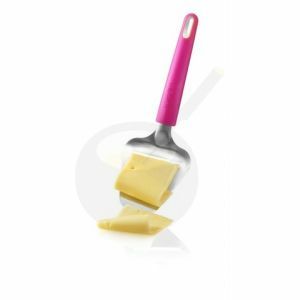 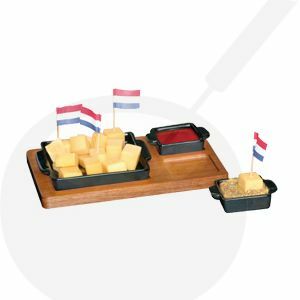 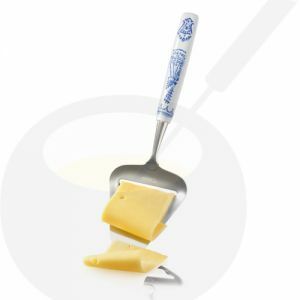 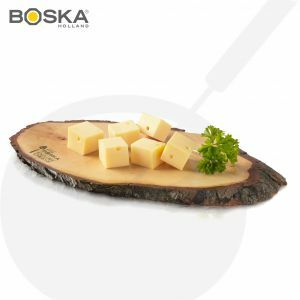 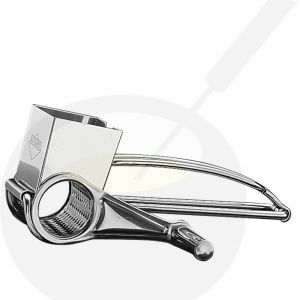 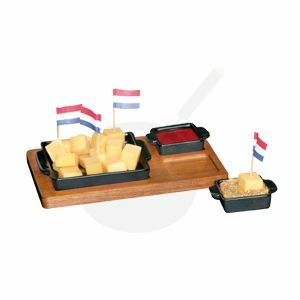 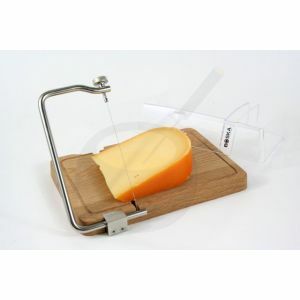 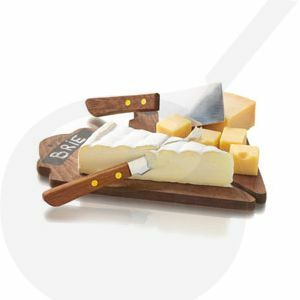 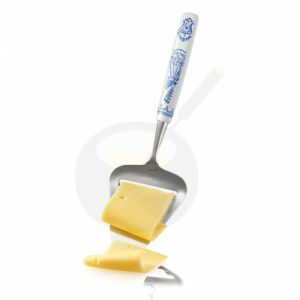 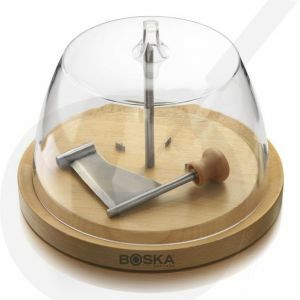 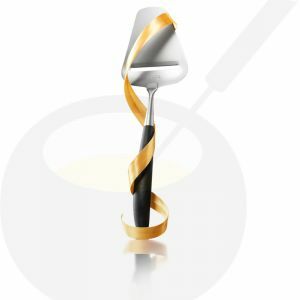 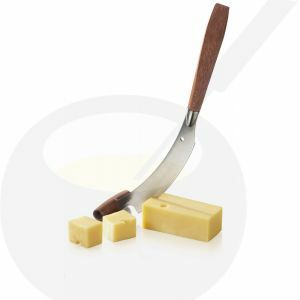 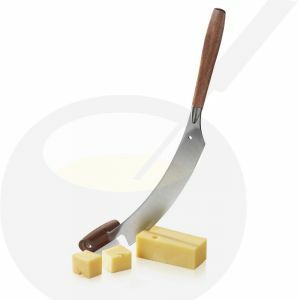 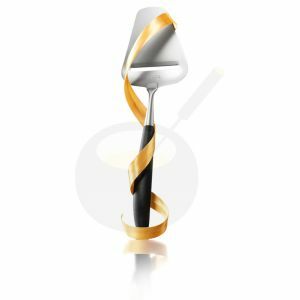 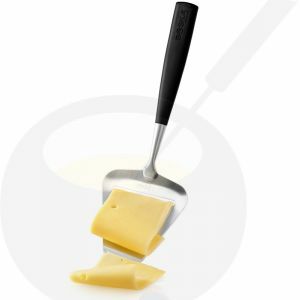 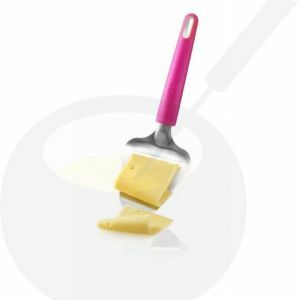 A very wide range of cheese slicers, cheese knives, cheese graters and more. 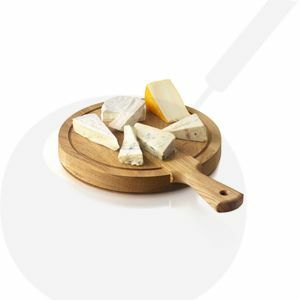 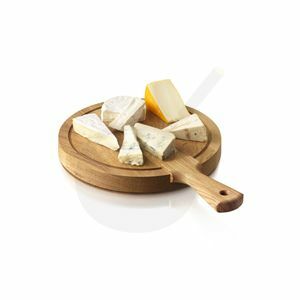 View and order in our online cheese shop. A beautiful wooden board suspension! 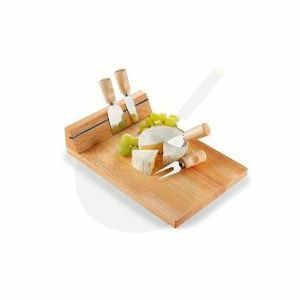 Cheese Board with magnetic for 3 knifes and pins. 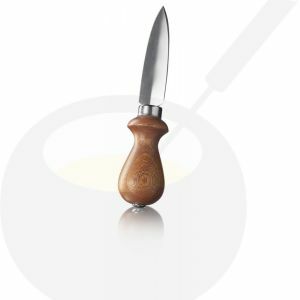 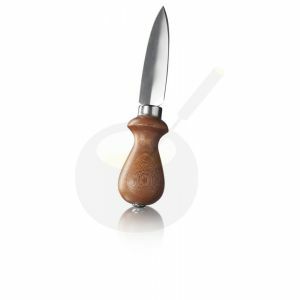 This break knife is very good knife for hard cheeses.